Online Robot Games: HERE AND NOW AND FREE! Online robot games! That's right, you heard us, Robots and Androids is putting a little ROBOT FUN into your life. 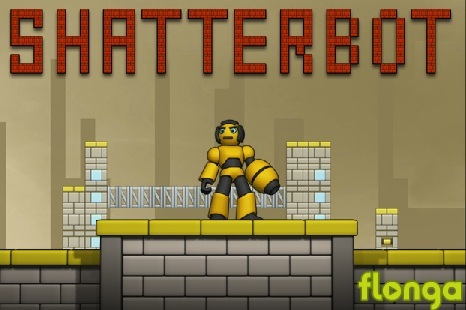 In the last few weeks we have scoured the internet looking for fun and amusing robot games. And to start with we found five! These five games should keep you busy for some hours. "Message from Dr. Arkadian: OK, let's get you up to speed, ShatterBot. I've got an all new test course set up for you in this abandoned urban sector. "Moving up will make use of your jet boots. They're much improved from earlier versions..."
"At the moment you have two weapons, the ever dependable Ion Blaster and the newer Pulse Gun." "They're some drones along the way, but they're harmless enough." Click HERE or on picture above to start the game! 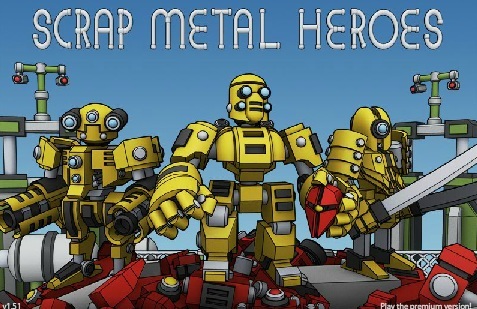 Next in our game room is "Scrap Metal Heros"
"Congratulations on your acceptance to MSU, the best robotics school in the world! "At MSU we believe in the power of competition, so we're big fans of robotic combat. "Your goal here is to get a total of 20 points by getting your robots to..."
Good luck, oh metal one! Next in our game room is Robot Territories. Your robot territory is being attached by miniature robot soldiers. The mission is simple: Defend your territory and KILL, KILL, KILL! Good luck one with nerves of steel! Next in our game room is BotRacing! Choose your BotRacer, Select your track, upgrade as desired and START YOUR ENGINE! Good Luck, oh 'droid of speed! 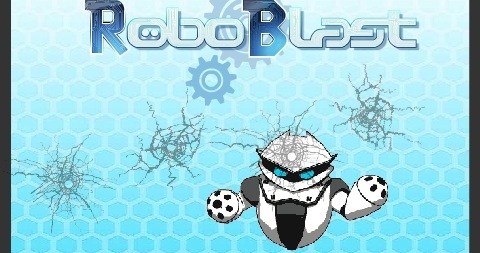 Next in our game room is Robo Blast! 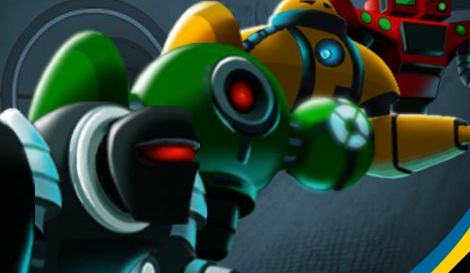 Your goal is to destroy all enemy robots: the Drone, the Shuribot, and many more! Should you fail, we will just reuse your parts on a new robot fighter. Good luck Robot of Power! 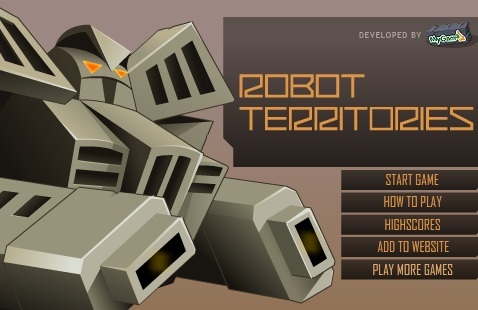 We will be adding more online robot games as times goes on. Have some suggestions? Tell us what they are! Have you written one yourself? Tell us about it and we will take a look. Thanks for reading Robots and Androids dot Com!